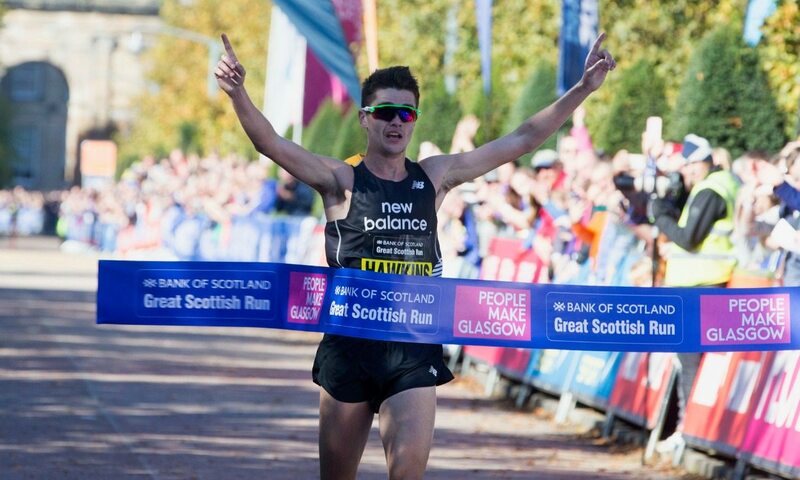 Callum Hawkins insists he’s looking forward to having some ‘fun’ with Andrew Butchart in front of a home crowd over the half-marathon distance during Sunday’s Bank of Scotland’s Great Scottish Run. Last year’s winner, recovered from his fourth place in the marathon at this summer’s IAAF World Championships in London, returns to Glasgow to defend the title he won in style 12 months ago. 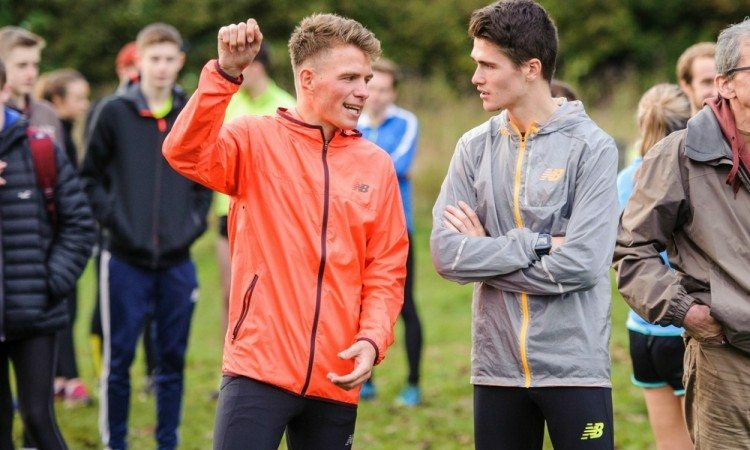 He will be up against a field including British 5000m champion Butchart, who is taking part in his first 13.1-mile race, as well as Tsegai Tewelde and Chris Thompson – ninth and 13th respectively in the recent Simplyhealth Great North Run. Hawkins, taking his first steps on the road towards his next major target of the Gold Coast Commonwealth Games marathon in April, said of his upcoming tussle with fellow Scot Butchart: “You need to have fun first. That’s the whole point. In the women’s field, Jo Pavey will be looking to move on from a frustrating year in which a plantar fascia injury put paid to her hopes of competing on the track at London 2017. The 44-year-old former European 10,000m champion, fourth in the half-marathon at the Glasgow event two years ago, will be up against the likes of Britain’s Charlotte Purdue, the first European home at the world championships marathon, and 2014 Commonwealth marathon champion Flomena Daniel of Kenya. In addition to the half-marathon, Sunday’s showpiece also includes a 10km, as well as a 10km wheelchair race, in which the home fans will be able to cheer on Sammi Kinghorn. The world champion wheelchair racer, who won 200m gold in world-record breaking style in London this summer as well as finishing top of the 100m podium and claiming 400m bronze, recently became the first para athlete to be named Scottish Sportsperson of the Year at the Team Scotland Scottish Sports Awards.